Suppose you have a list of resources in a Microsoft Excel workbook. 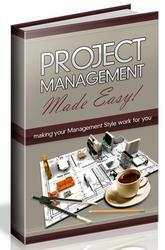 You can easily use it to populate your project's Resource Sheet. You can copy information or you can import the file. To copy a resource list from an Excel workbook, follow these steps: Open the Excel workbook that contains the resource list. Select the resource names. On the Standard toolbar in Excel, click Copy. 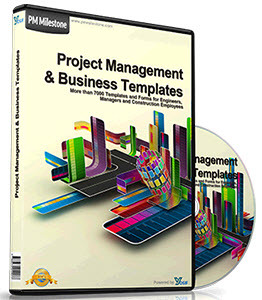 Open the project plan. If necessary, click View, Resource Sheet. In the Resource Name column, click the cell where you want to begin inserting the copied resources. On the Standard toolbar in Microsoft Project, click Paste.